While Cristiano was running, Neymar was diving – both set new records. 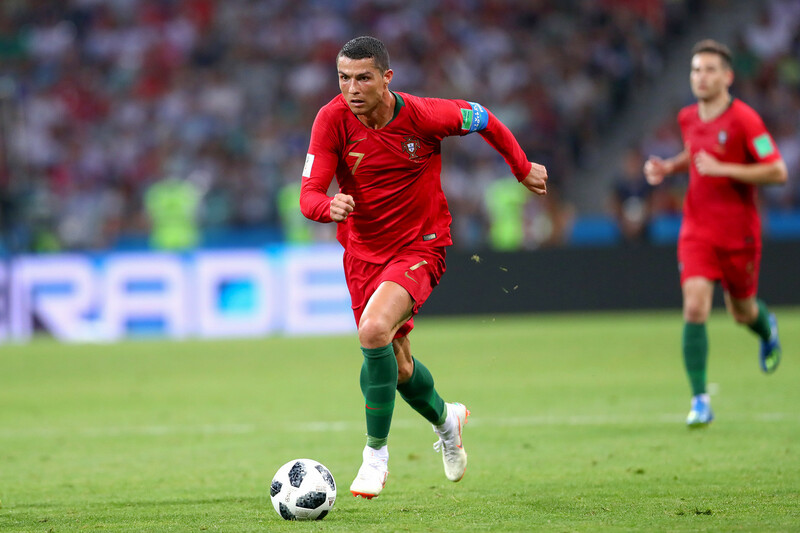 Cristiano Ronaldo, the captain of the Portuguese team, displayed an awe-inspiring dash at this World Cup. At one point in the game against the Spanish team, Cristiano achieved the unbelievable speed of 38.6 km/h. This set a new speed record in the football world, and even came close to the ultimate record set in 2009 by Jamaican sprinter Usain Bolt: 44.7 km/h. The legendary Brazilian football player, Neymar, became a meme due to his frequent and prolonged episodes of public demonstration of agonizing pain at each and every push in his direction. 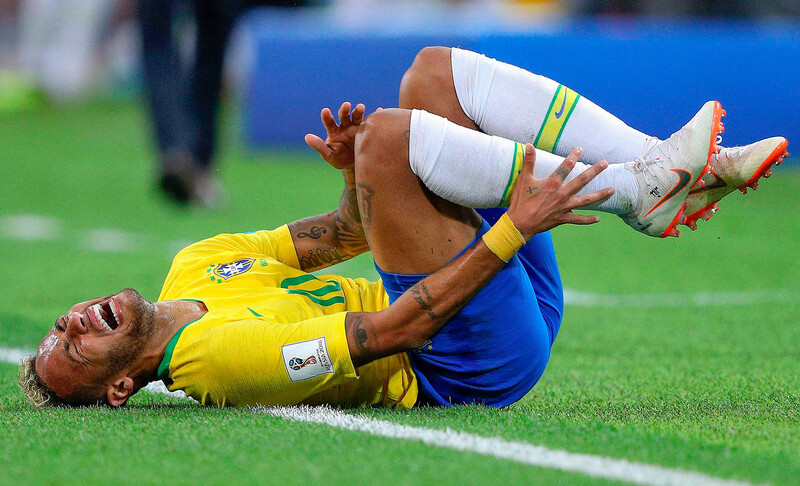 In total during the 2018 FIFA World Cup Russia, Neymar spent 13 minutes and 50 seconds lying on the grass in pain, weather genuine or imaginary, according to the RTS Sport website. Neymar’s diving became an instant sensation and turned the football superstar into an Internet meme. The 2018 FIFA World Cup Russia set an unlikely record: 12 goals that football players from various teams scored in their own goals. This rarely happens, but never before in World Cup history have there been so many. The previous record belongs to the 1998 World Cup in France, when fans saw only 6 own goals. 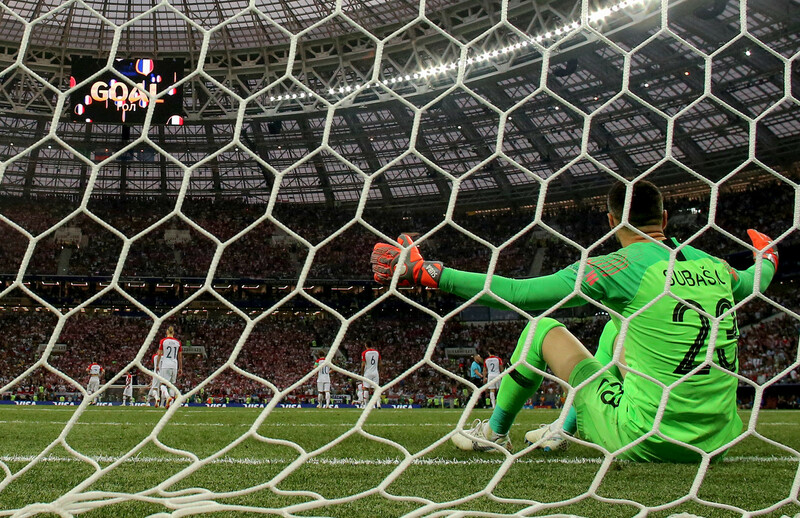 Mario Mandžukić, a Croatian player, set a related record: he placed the ball neatly in his own goal during the final game – an incident that never happened before. Many games lasted longer than players and fans expected. Nine times the winning goals were scored after the 90-minute threshold. Such a unique record helped make this World Cup unpredictable and spectacular. 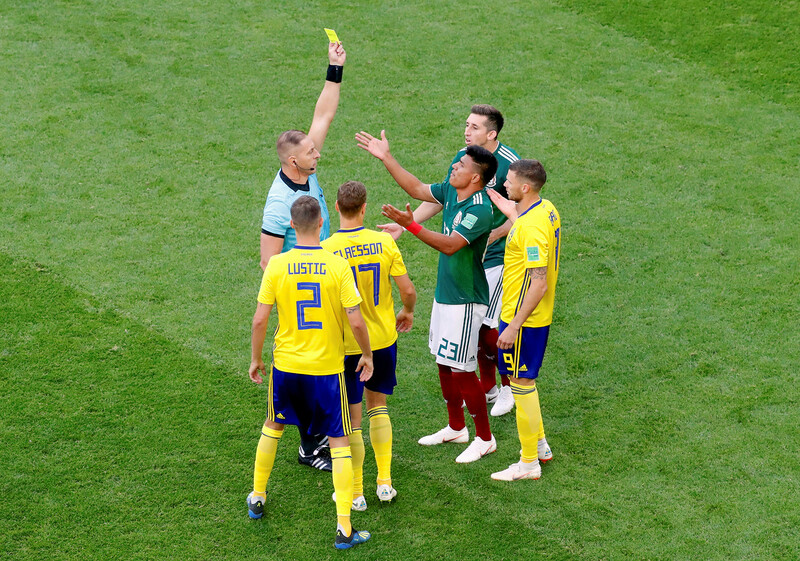 This is the fastest yellow card in World Cup history: just when the referee’s whistle started the game between Mexico and Sweden, nobody could imagine that it would take only 15 seconds to draw a yellow card. Mexican player Jesús Gallardo became the only player in World Cup history to earn a yellow card so quickly. Previously, the record was held by Italian football player Gianpiero Marini who got unlucky in 1982 playing against Poland and earned a yellow card after only 51 seconds into the game. 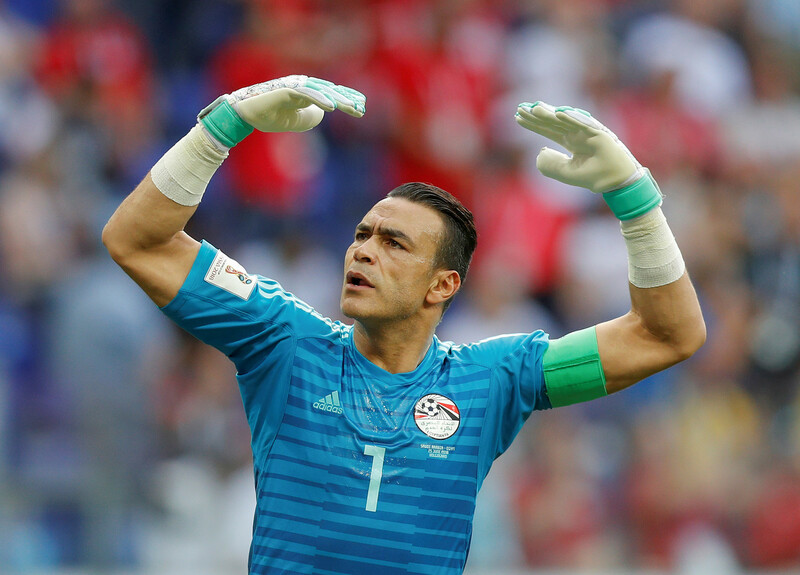 Egyptian goalkeeper Essam El-Hadary came forward to protect his team’s goal, and became the oldest player ever in a World Cup match. At the time of the match, El-Hadary was 45 years and 161 days old. The previous record belonged to Columbian player Faryd Mondragón who played at age 43. 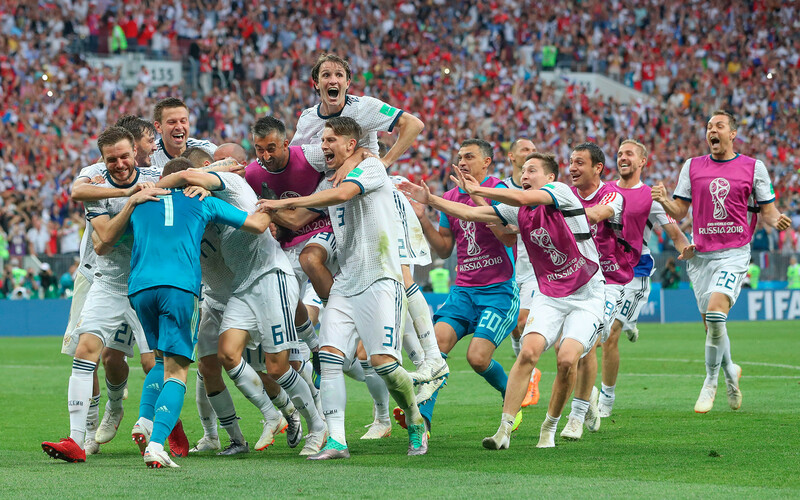 The 2018 FIFA World Cup Russia was the most generous for penalties. 28 penalty kicks have been awarded in 2018. 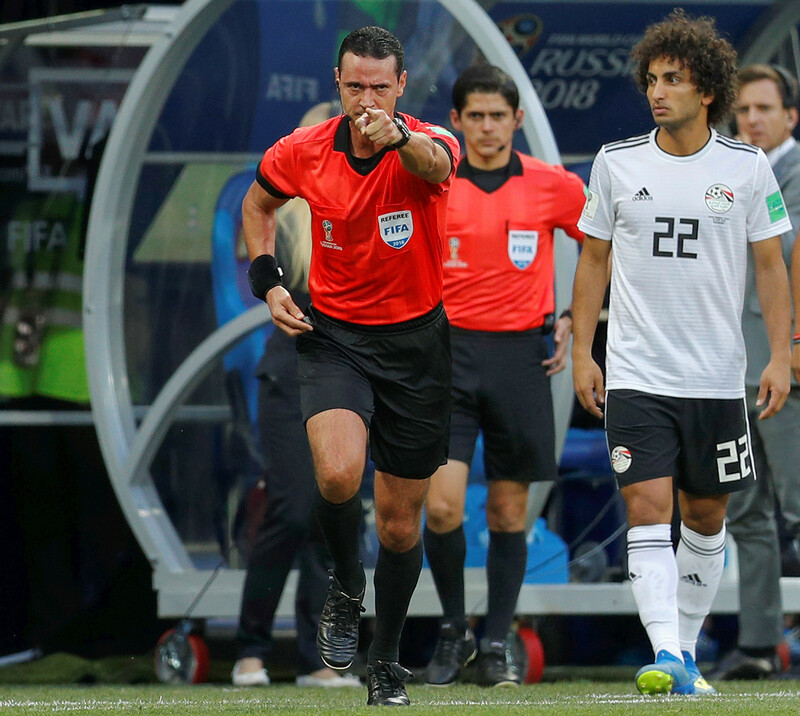 The steep rise in penalties has been attributed to the introduction of the VAR system that makes it more difficult to fall with impunity. The previous World Cup record for penalties was 18, set in 1990, and which was then equaled in 1998, and in 2002.